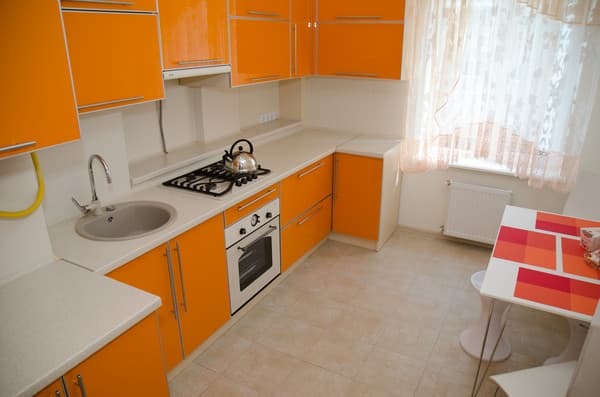 One-bedroom apartments "Babylon Apartments on Lermontova" located in the center of the city of Rivne in walking distance to the park Shevchenko Tsentarlnomu. Apartment is equipped with a double bed with orthopedic mattress and a large sofa bed. It offers cozy and bright kitchen with cooking utensils, spacious rooms with TVs and free access to Wi-Fi, bathroom with persistent water and underfloor heating. Next to the house in which the apartment is located "Babylon Apartments on Lermontova" there are plenty of cafes, bars, restaurants and shops. Distance to w / d Station - 2.3 km to the bus station - 2,8 km. Description of the room: One bedroom apartment in the city center. The apartment has a kitchen. Guests are given the opportunity to self-catering. Next to the house in which the apartment is located "Babylon Apartments on Lermontova" there are plenty of cafes, bars, restaurants and shops. 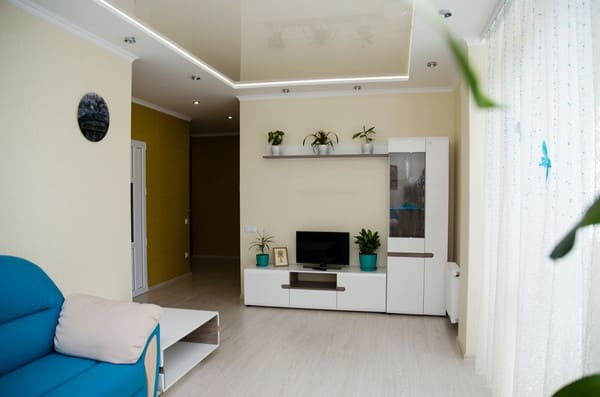 One-bedroom apartments "Babylon Apartments on Lermontova" located in the center of the city exactly shagoyvoy Tsentarlnomu accessibility to the park Shevchenko. Distance to w / d Station - 2.3 km to the bus station - 2,8 km. 400 meters from the park Shevchenko.